The Alta Valtellina Skyrace builds a new "look", and Tuesday, March 7 will open the registrations for a great edition license plate 2017. 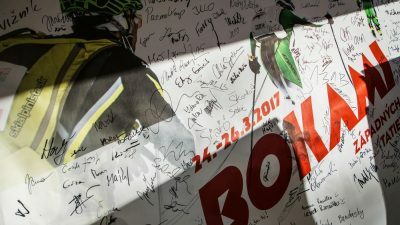 As announced a few weeks ago, the foot race of Val Viola, now in its fifth edition, this year will be staged on June 25. 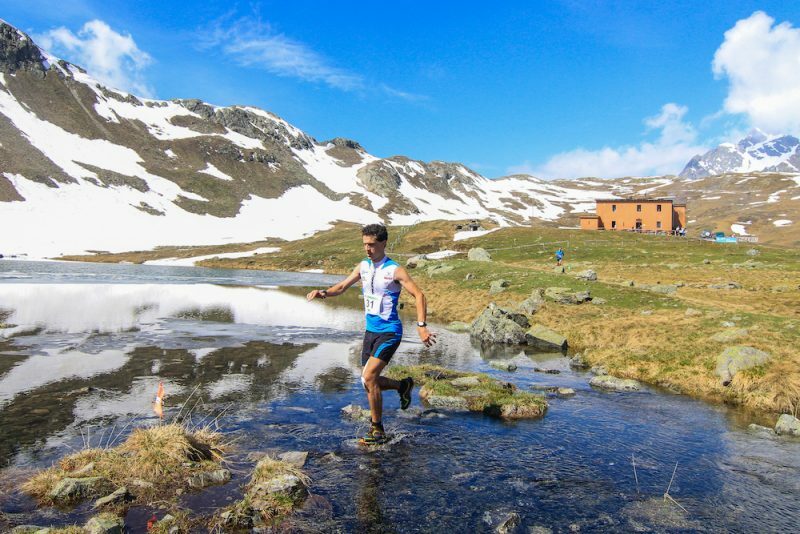 Among the novelties, the twinning with the Livigno Mini Skyrace to be held eight days earlier, on June 17, with a dedicated ranking and a nice gadget for all those who finish the two tests. The now classic early appointment in June of the Upper Valley, organized by Athletic Alta Valtellina in collaboration with Pro Loco Valdidentro and with the support of numerous associations of Valdidentro volunteer, slightly postpones date than in the past and is part of a schedule that sees the province of Sondrio attract Italian and foreign Skyrunners in its beautiful alpine territory for two intense and exciting weekend to revel in racing. 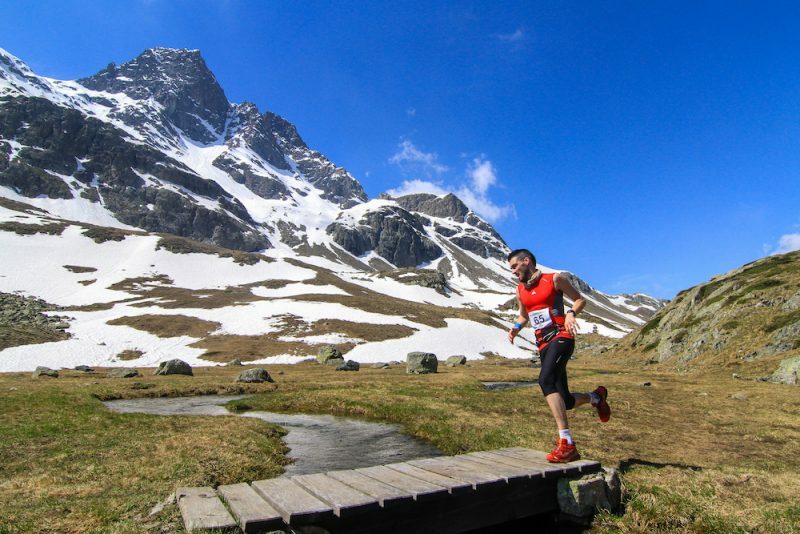 "Running in this part of the Alps is a privilege for many who deserves to be valued more thanks to the synergy of multiple events" - These are the words of Marco De Gasperi, athlete and organizer, this year between the Ambassador of the Alta Valtellina Skyrace "who does not know these places, but also those who consider him a familiar site as in the case of the undersigned, can not help but be enchanted by the beauty of this environment. it is not a difficult game, but the stretch from the Rifugio Viola Dosdè retreat on a beautiful single track descent technician, in addition to being fun, is to be considered a great workout in advance of future seasonal objectives ". Val Viola as location of the event, has attracted unanimous praise in the past, and the route of about 21km with vertical drop 820mt is also suitable for beginners of this outdoor specialty! Place of departure and destination, as usual will Arnoga, a spot to 1900mt of altitude in the shadow of the Cima Piazzi which will be set up the tent for the final lunch. Last year, about two hundred competitors finished the race satisfied, and decreed the field winners furvese Walter Trentin in 1: 37'19 ", and, in 1: 48'17", the Piedmontese but Bormina adoption, as well as world champion Skyrunning Elisa Desco. As always the watchful eye Athletics Alta Valtellina is facing children and young people. 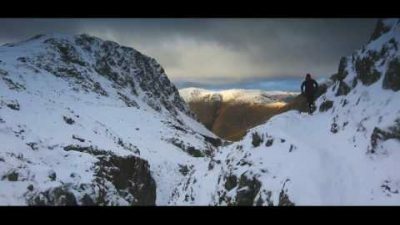 In the morning it will be repeated an appointment dedicated to them: a race with distances varying depending on the category you want in the first place to approach the fascinating and exciting world of off-road running. To make a corollary to Skyrace and youth competition, also the 6km walk for families and walkers. Among the sponsors who will provide an indispensable and invaluable support they have already confirmed and deserve a great ringrazianento MONTURA , BO.S.CO. spa and LEVISSIMA , but many more are expected on board in the coming weeks. Val Viola as location of the event, has attracted unanimous praise in the past, and the route of about 21km with vertical drop 820mt is also suitable for beginners of this outdoor specialty! Place of departure and destination, as usual will Arnoga, a spot to 1900mt of altitude in the shadow of the Cima Piazzi which will be set up the tent for the final lunch.